Off-campus or remote access to licensed resources on the University Network is available for the Univeristy of Utah community. All faculty, students and staff are eligible. Eccles Library expands and promotes online access to scholarly resources, such as listed in our Research Databases or eJournals. Use Remote Access to UUHSC Applications Portal. Log in with your Health Sciences account. Options for all University of Utah students, staff & faculty to access the University Network from off campus. Log in with your uNID. 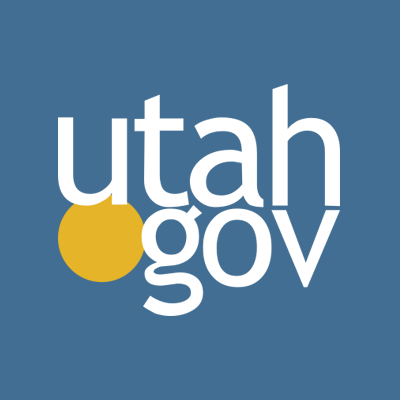 Health Sciences ITS Support / Phone: 801-587-6000 Health Sciences access only.